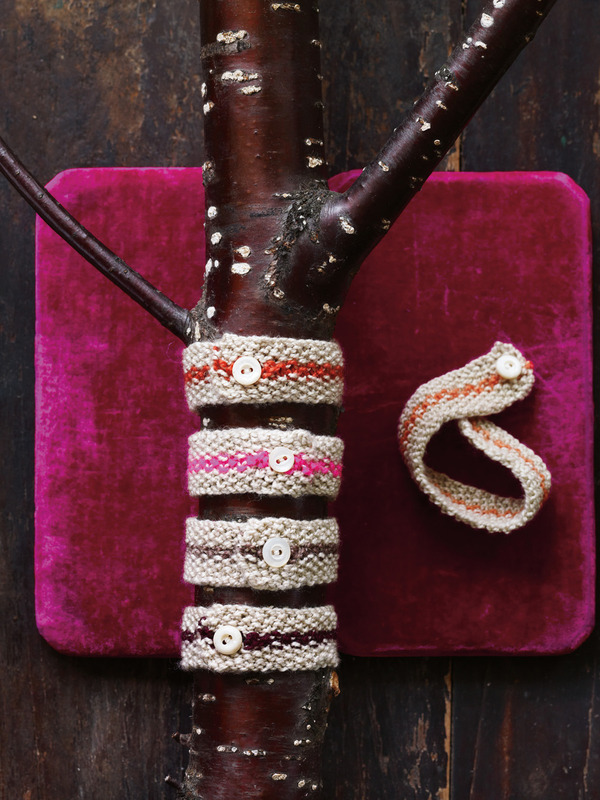 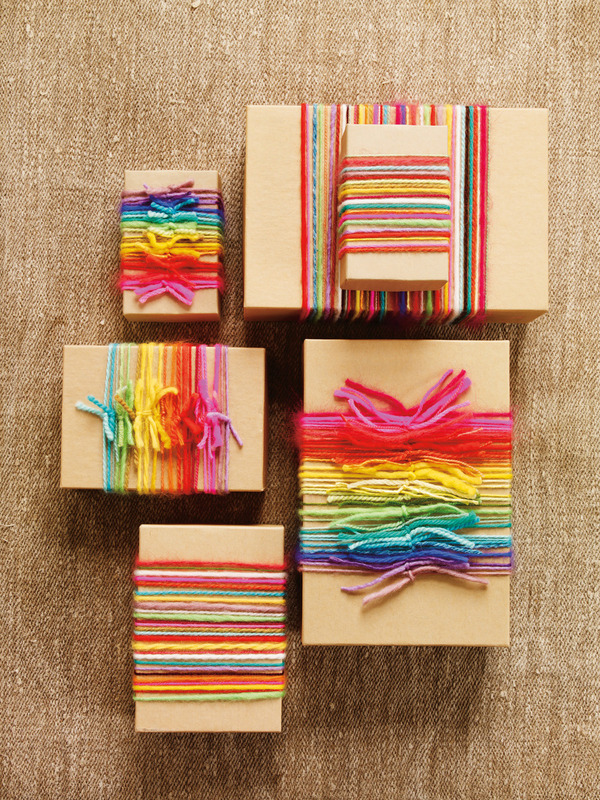 ﻿If you really want to express your holiday cheer with handknitted gifts but are noticing that you're low on time, check out these quick, beautiful projects from Joelle Hoverson's books Last-Minute Knitted Gifts and More Last-Minute Knitted Gifts. 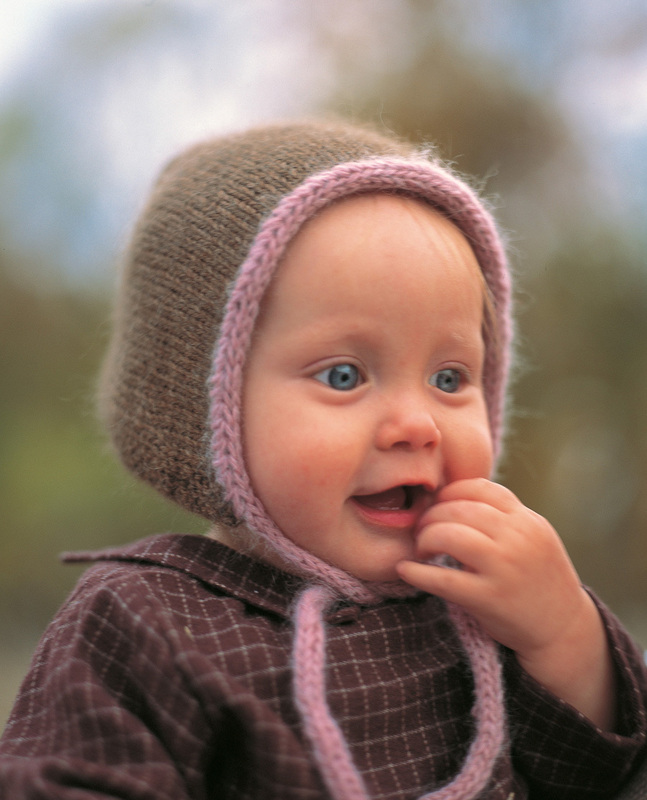 Baby Bonnet, Last-Minute Knitted Gifts, page 53. 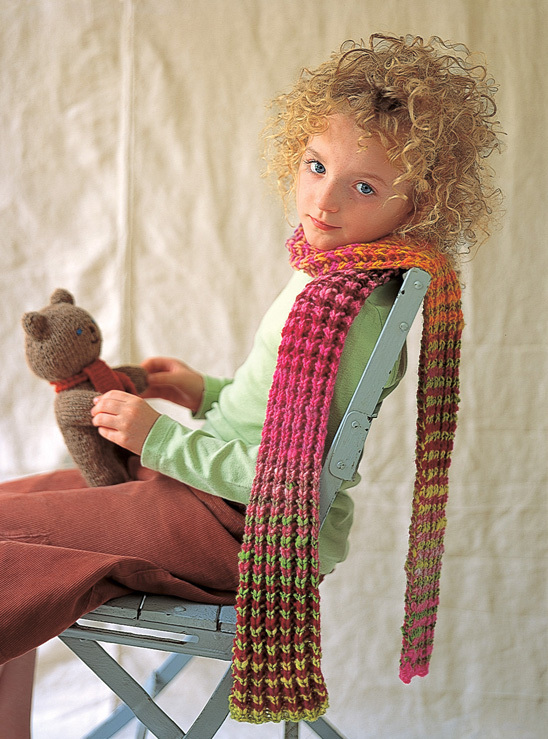 Child's Rainbow Scarf, Last-Minute Knitted Gifts, page 57. 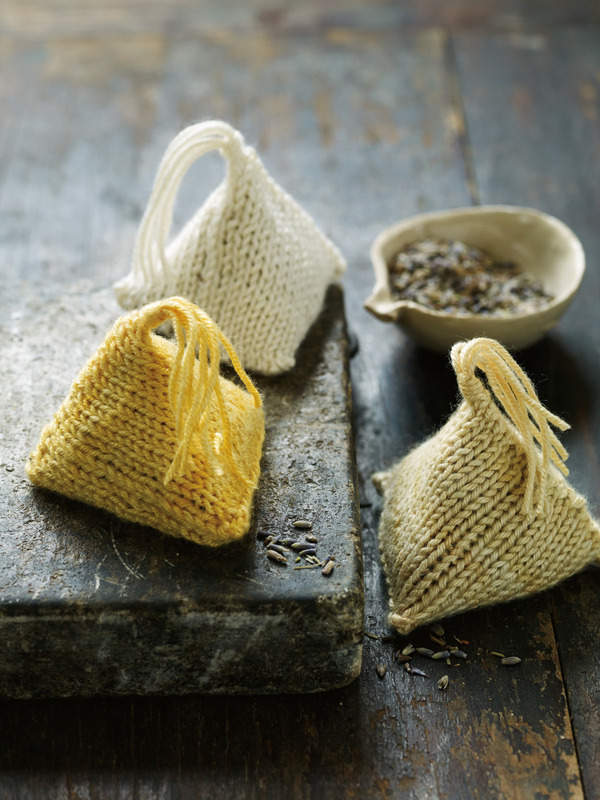 Pyramid Sachet, More Last-Minute Knitted Gifts, page 22. 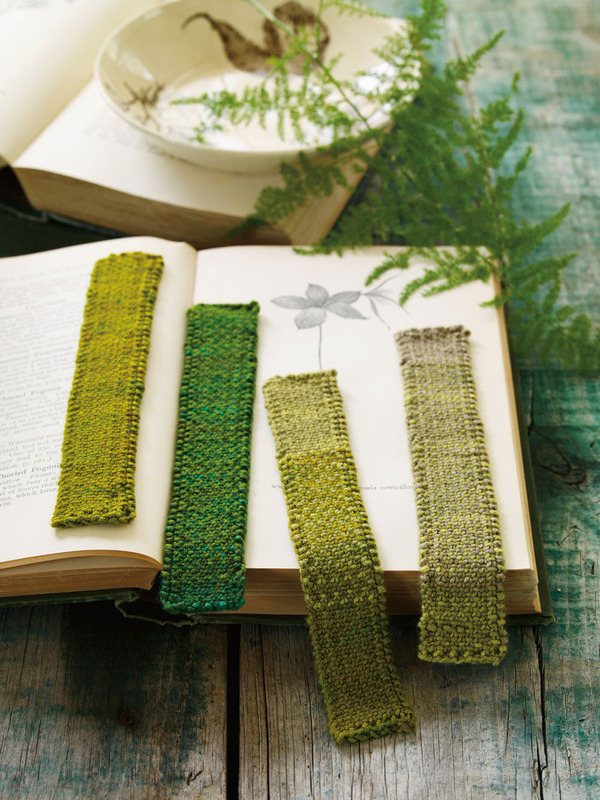 Linen-Stitch Bookmark, More Last-Minute Knitted Gifts, page 26. 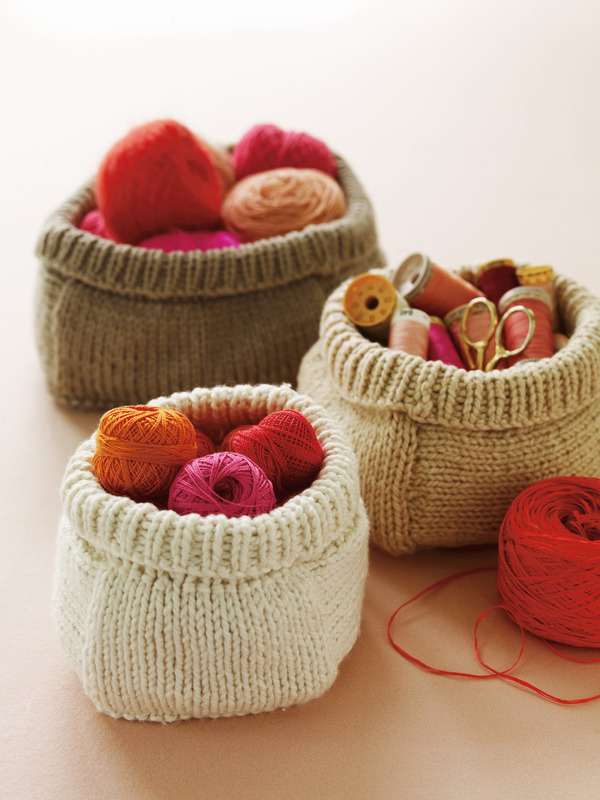 Soft Baskets, More Last-Minute Knitted Gifts, page 30. 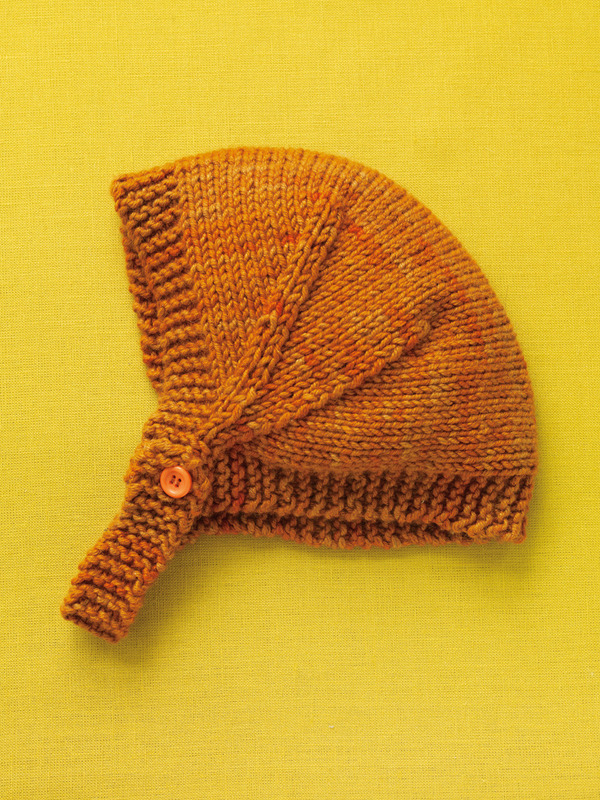 Baby Bonnet, More Last-Minute Knitted Gifts, page 39. 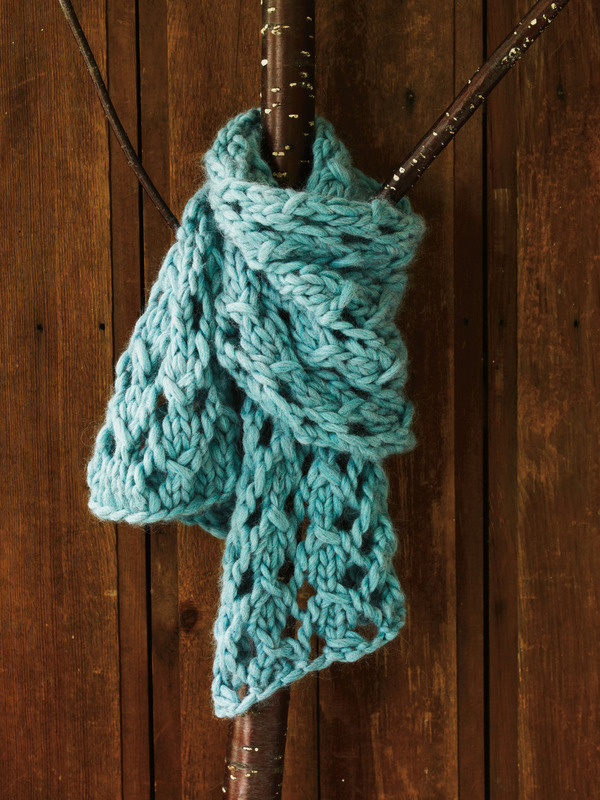 Big Lace Scarf, More Last-Minute Knitted Gifts, page 41. 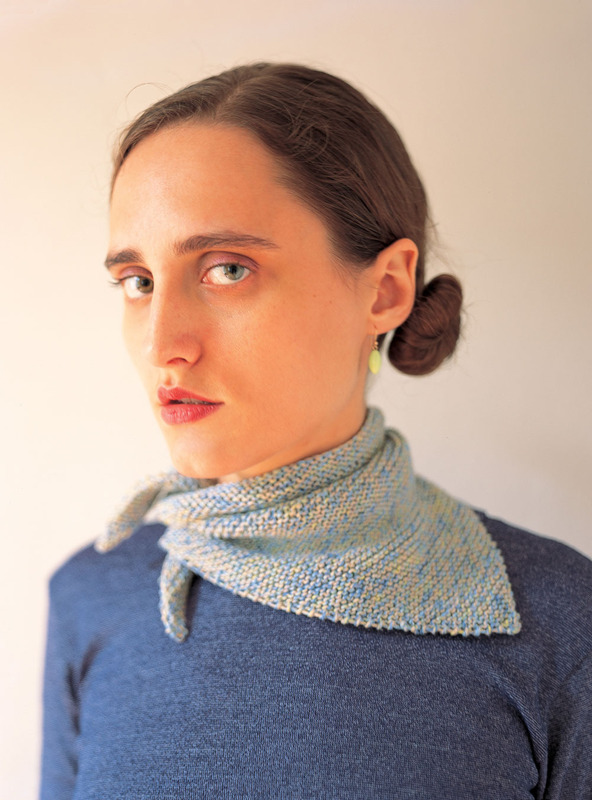 Kerchief Scarf, Last-Minute Knitted Gifts, page 45. 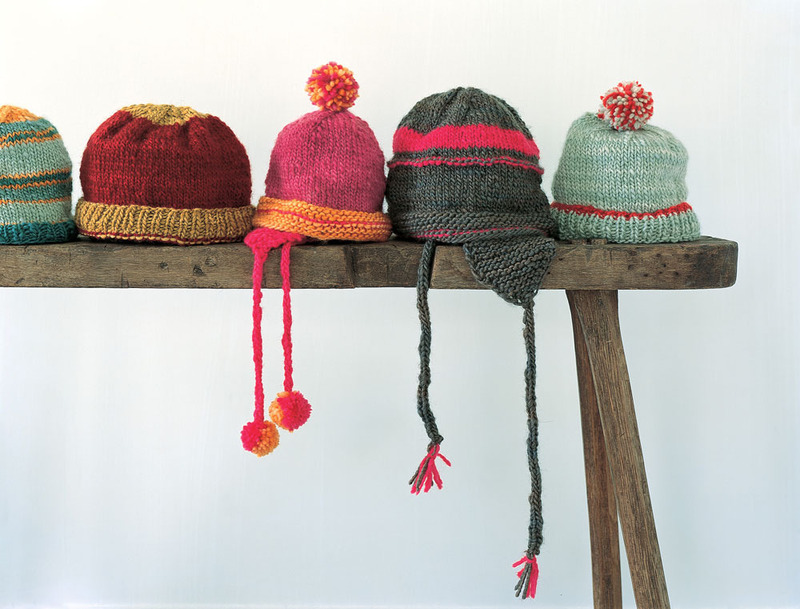 Kim's Hats, Last-Minute Knitted Gifts, page 61.